Yuan Wang (王媛) is a graduate student in the lab. She is originally from Tianjin, China and received her undergraduate B.S. degree in biotechnology from Nankai University. Her research focus is to elucidate the escape theory for Hepatitis C virus from T cell’s surveillance by determination of biophysical properties of peptide-MHC complex. The techniques she employs are surface plasmon resonance, x-ray crystallography, differential scanning fluorimetry, circular dichroism and hydrogen-deuterium exchange coupling MALDI-TOF mass spectrometry. Her research interests not only include the hepatitis C virus escape theory but also Methicillin-resistant Staphylococcus aureus resistance to β-lactam antibiotics. In her free time she likes traveling, tasting different types of cuisine, and reading. One interesting fact about Yuan is that she is very adept at writing Chinese and used to be the editor-in-chief of her high school journal. 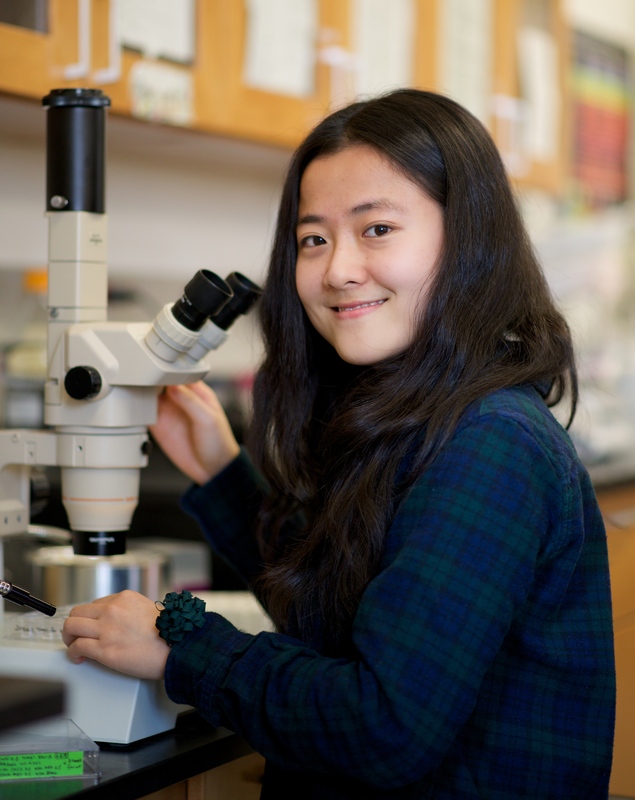 Yuan hopes that her time in the lab will develop her critical thinking skills and plans to work as a consultant in the biotechnology industry.